In the battle over the Best Foreign Language nominations, Palestine, with no film industry to speak of, has bested Israel. Palestine’s Omar has made the Academy’s short list. Israel’s entry, Bethlehem, inexplicably failed to make the cut. 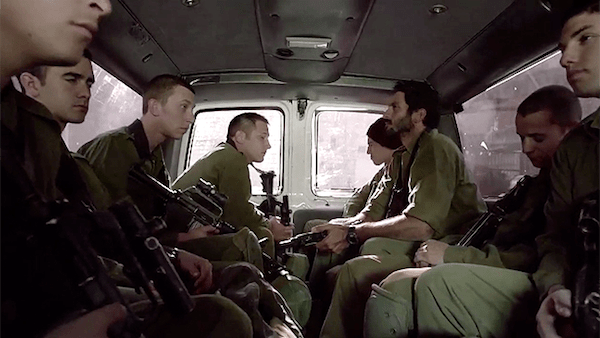 Written and directed by Hany Abu-Assad, Omar takes place in the occupied West Bank. Omar (Adam Bakri) and his pals Tarek (Eyad Hourani) and Amjad (Samer Bisharat) get tired of routine harassment by IDF troops and retaliate. It’s clumsily acted out and the Secret Service quickly hunts them down. This leads to a series of confrontations and betrayals. Collaboration is one of the great Palestinian taboos, a mark of sin on the society . . . The issue of collaboration is allowed out of the shadows usually only when Palestinian leaders try to crack down on the phenomenon through the execution of informers . . . collaboration is Israel’s chief tool for maintaining what is effectively an occupation for Palestinians inside Israel as well as in the occupied West Bank and Gaza Strip . . . Over decades, Israel’s gatekeepers have devised a spider’s web of techniques for ensnaring ordinary Palestinians. 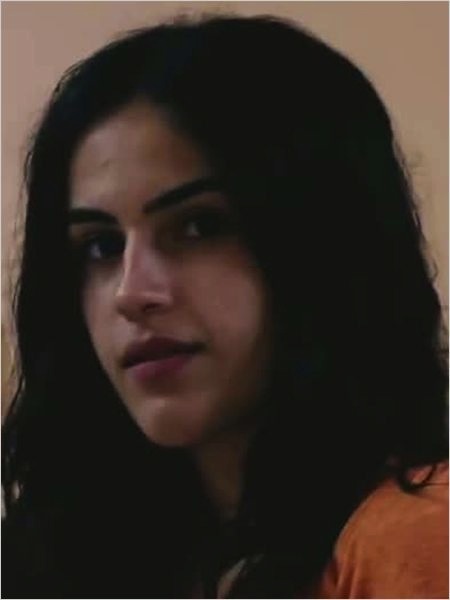 Once caught, as a fellow prisoner warns Omar, escape is impossible. And sure enough, Omar soon finds himself trapped by a seemingly harmless remark. To snitch or not to snitch, is also the dilemma in Bethlehem, directed by Yuval Adler and co-written by Adler and Ali Wakad. 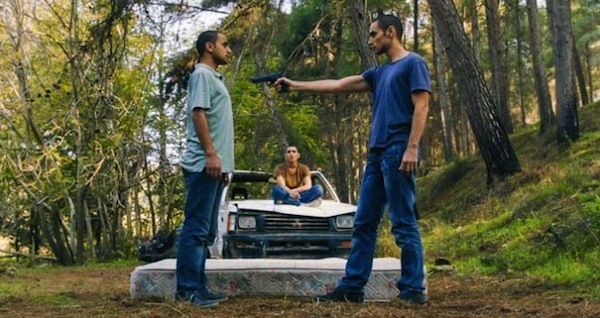 The film stars Tsahi Halevi as Razi, a Shin Bet (Israeli Secret Service) agent and Shadi Mar’i as Sanfur, his young Palestinian informant during the second Intifada. Fluent in Arabic, Razi understands the nuances of that culture. A father/son element creeps into their relationship that compromises the situation for both. In Omar, the Shin Bet handler is ultimately a villain. Razi has greater complexity. Because he acts to protect Sanfur, his loyalty’s in question. Sanfur finds himself caught between his dependency on Razi and his Palestinian family ties. In a bizarre and hilarious moment, rival Palestinian groups fight over the corpse of a dead martyr, both claiming ownership. As they described at AFI Fest, the filmmakers based this on a real life incident. The capture of Sanfur’s terrorist brother is an awe-inspiring action sequence, edited together from footage shot over several months at multiple locations. The raid is successful but there are casualties. Razi takes criticism for not bringing him in sooner. Standing in the crossfire, how long can Razi and Sanfur play their dangerous game?